Jessie cannot help but stare at the wreckage of his house. It was destroyed by super typhoon Mangkhut, which tore through the Philippines earlier this month. Over 1.5 million people were affected. Typhoon Mangkhut hit the Philippines on 15 September, with winds of up to 225 Kph. It cased the deaths of over 80 people and led to landslides, flash floods and devastation of homes, infrastructure and crops. The storm, known locally as Typhoon Ompong, mostly damaged Northern Luzon and parts of Central and Southern Luzon, one of the main islands of the Philippines. In this area storm surges up to six metres high submerged coastal areas. Caritas, working with government and other humanitarian organisations, made extensive preparations before the typhoon made landfall. We set up evacuation centres and pre-positioned emergency relief kits. 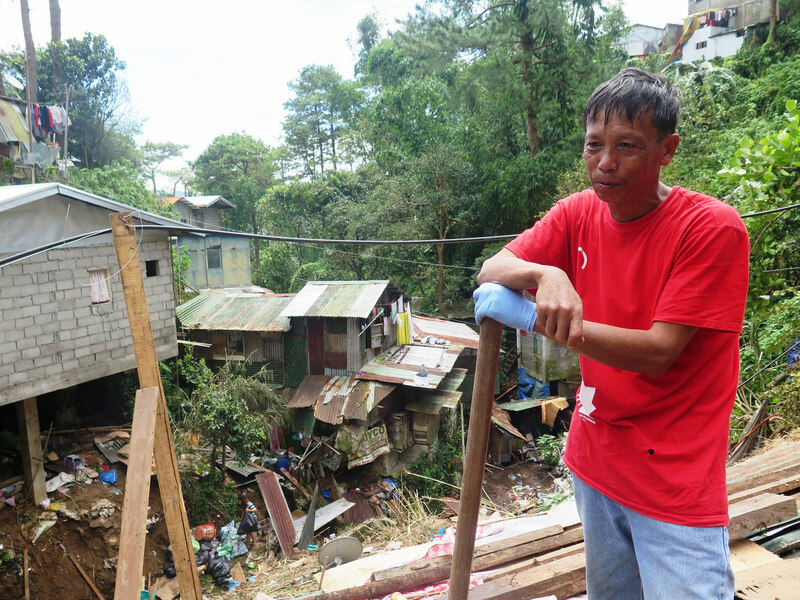 Caritas Australia’s Senior Programmes Coordinator for Emergencies, Richard Forsythe, said the quick response and long-term disaster preparedness training within the communities had assisted many who were badly impacted by the typhoon. The local Caritas team packs the initial relief goods for distribution to families in the evacuation centers in Ilagan, Isabela. By deploying Rapid Assessment Teams and an operations centre, Caritas helped gauge storm damage. We also helped to deliver essential food, such as canned goods and rice, as well as hygiene kits. 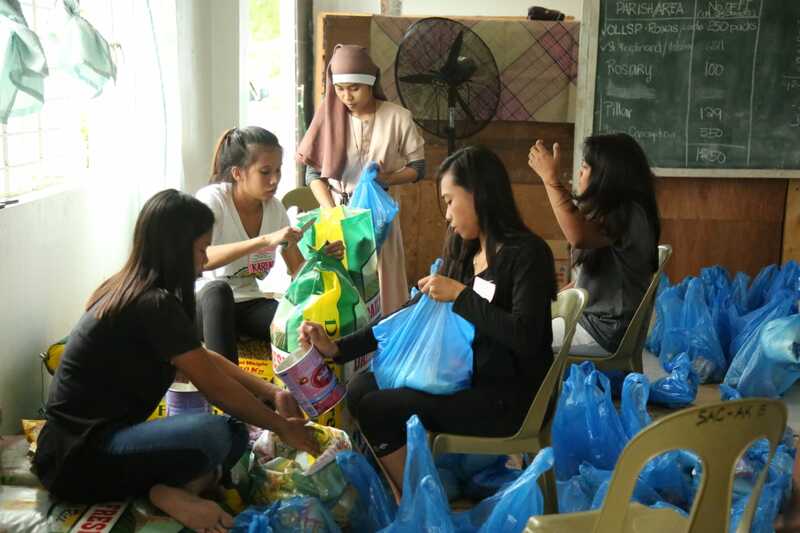 “Immediately, we were able to provide more than 3,000 people with food relief in the six hardest hit dioceses,” said Fr. Edwin A. Gariguez, Executive Secretary, NASSA/Caritas Philippines. Caritas also set up a system to transfer cash to disaster-affected families through private financial service providers immediately after the disaster. 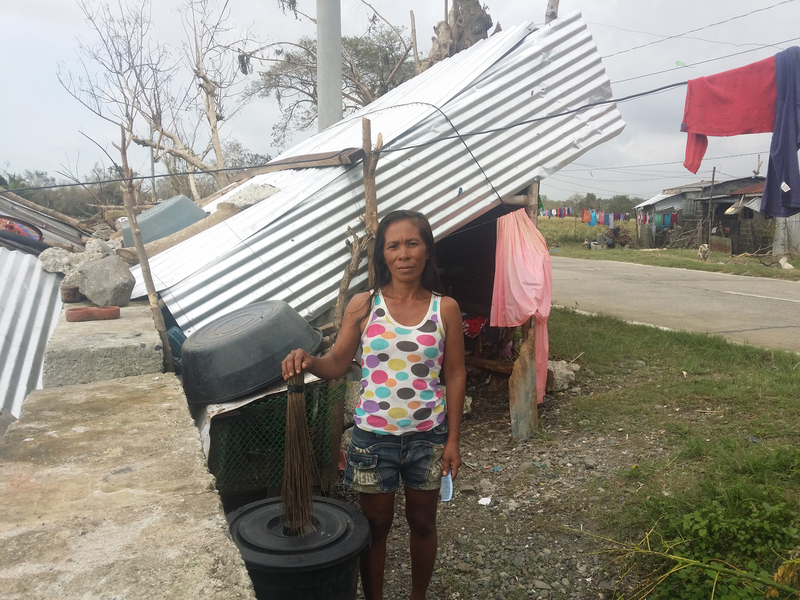 Yolanda, 40, a resident of Bantaway, San Vicente, Ilocos Sur, was living with her family in a makeshift shelter before the storm hit. “We have just rearranged our house after Typhoon Mangkhut totally levelled it. ‘Rearrange’ because we don’t really have anything to build one,” she said. During its assessment mission, Caritas encountered countless people in need of help. One of them, Orland, 37, lost not just his house in the storm but also his source of income. 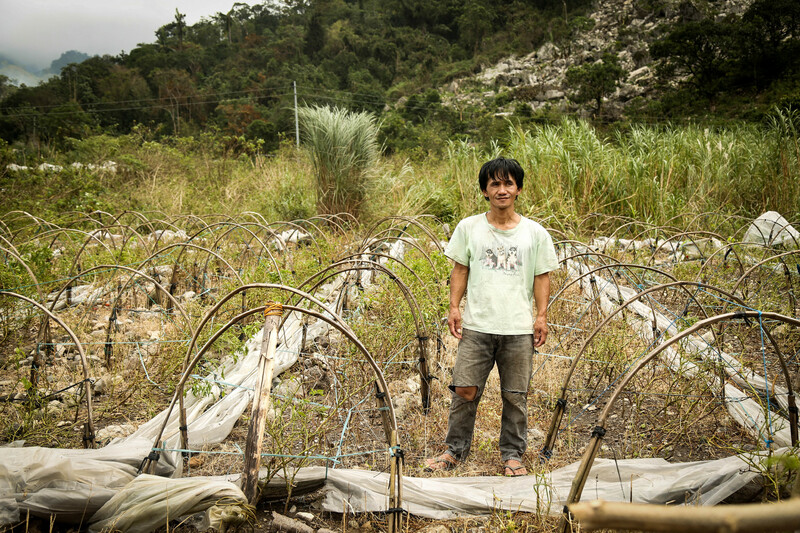 “I need to start all over again because in a couple of hours Typhoon Mangkhut swept away everything that’s important to me,” he said. Emerita said she and her husband need to earn extra cash now to sustain them in the coming months. “We appeal for your mercy. Help us restore our livelihoods,” she pleaded. 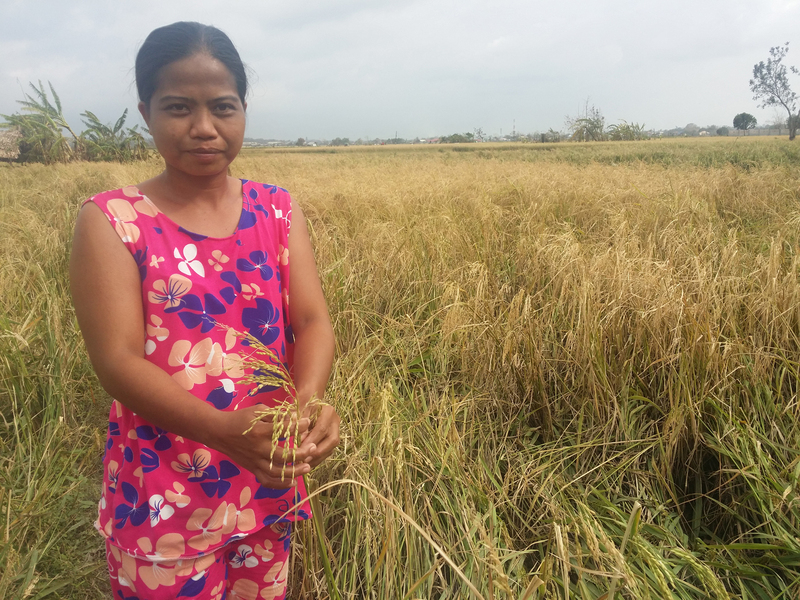 To help Emerita and others affected by the typhoon, Caritas has launched a global fund-raising appeal to provide for the early recovery needs of almost 3,000 families with food, non-food items, shelter, livelihoods, and capacity building.